A PreservedWords eBook Store Exclusive! Works by MacLaren, Kellogg, Blaikie, Dods, Findlay, Moule, Plummer, Smith, and more! 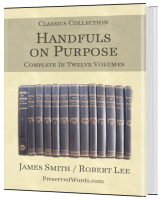 The Complete 43 Volume Text in a Single eBook! 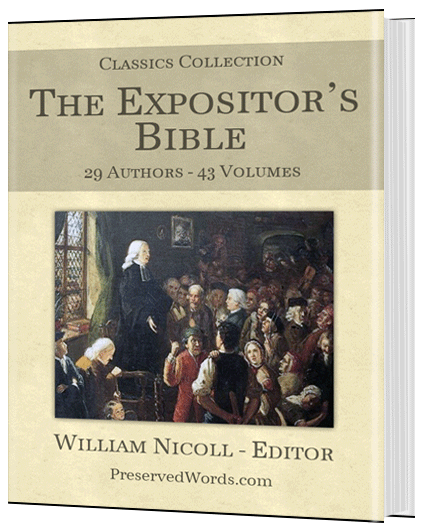 The Expositor’s Bible is one of the most-recognized standards of expository commentaries. 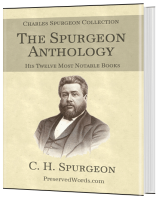 It was written by twenty-nine eminent scholars of the day who were also full-time preachers. 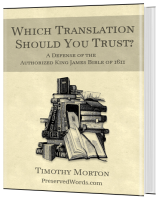 These writers also represent every important branch of Protestantism. 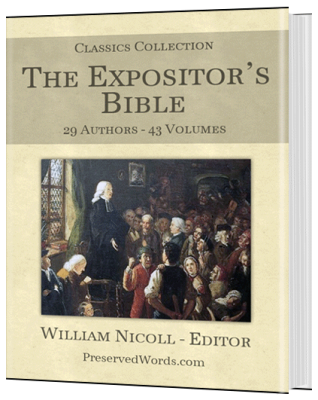 The Expositor’s Bible may thus be regarded as an inter-denominational exposition. 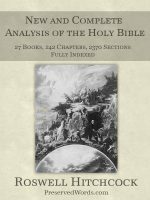 It conclusively demonstrates the hearty agreement of all thoughtful persons on the profound realities and essentials of the Christian Faith. It shows how this Faith is to be preached with the conviction and persuasiveness which its opulent gospel justly merits. This notable work was conceived and carried out by Sir William Robertson Nicoll, C.H., D.D., LL.D. He had an exceptional knowledge of religious and literary, of theological and philosophical, thought. He understood what were the most urgent needs of the church as to spiritual enlightenment, for the better exercise of the Church’s mission in advancing the Kingdom of Christ to earth’s remotest bounds.